This year, the jurors selected 19 submissions for Award distinction. Specifically, (1) Honors Award for Architecture, (2) Merit Awards for Interior Architecture, (3) Merit Awards for Urban Design, (2) Merit Awards for Unbuilt/Other and (2) Merit Awards for Sustainable Design. In addition, two recipients of the AIA Hong Kong Scholastic Award 2015 have been selected by the University of Hong Kong and the Chinese University of Hong Kong. 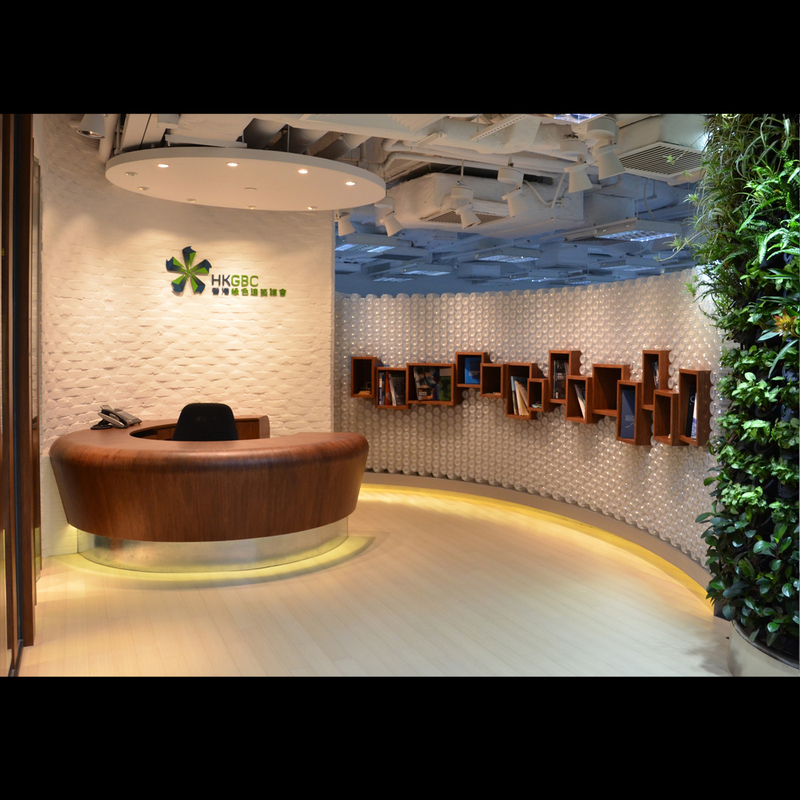 In recognition of significant contributions in the Chapter’s region for promoting green building awareness to the public, for advocating sustainable building policies to the Government, and for developing practical solutions to improve energy and resource efficiency in the high-rise, high density urban environment of Hong Kong. 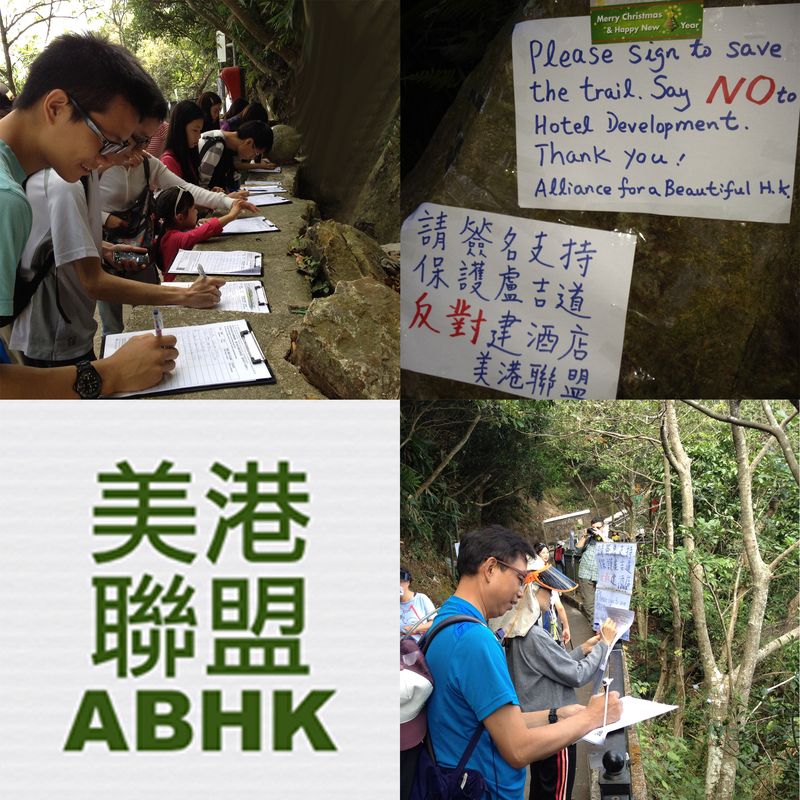 In recognition of significant contributions in the Chapter’s region for publication of their grass-roots efforts to defend and preserve Hong Kong’s natural trails and pedestrian areas, green belt zones, built artifacts and heritage architecture against encroaching development and destruction. In recognition of distinguished achievement in the Chapter’s region for his continued support of non-profit citizens’ environmental action groups with expert legal counsel and guidance in the advocacy of preserving both the built heritage and natural beauty of Hong Kong. In recognition of distinguished achievement in the Chapter’s region for his public leadership roles and commitment to design excellence with the West Kowloon Cultural District Museum Committee, and the Hong Kong Design Centre and its annual flagship event, the Business of Design Week.